Most of you must be aware of the existence of a political satire website called 'the unreal times'. (If you aren't,please visit the website at the earliest-believe me,it's awesomely awesome! )This election season those (brutally wicked)brains behind it have come up with yet another really amusing idea (or a set of ideas) called as 'the unreal elections'. (Well,you can't really call it a 'proper' literary piece of work because what the writers have actually done is penning down satirical backstories for the many political incidents that made headlines in run up to the General Elections of 2014). The book has different sections punctuated by Ravishastri cricket quotes and has almost all the 'real'(life) characters from the Great Indian Political Circus making an appearance in the narrative.The book opens with the intro of nautanki Kejriwal through a scene which is a hilarious take on the opening scene of the iconic 'The Godfather'.Very soon,we are introduced to the principal characters one by one- RaGa:the rich spoilt prince who can't even write a half-decent line without the aid of his Dad's longtime associates,the Gujarati Lion and his Liuetenant,the Former diplomat (Tharoor) who uses extremely complicated sentences to prove his point and the Diggie Rajas and the Shindes who are eternally loyal to the 'first family'.The narrative is peppered with funny Facebook posts(imaginary ones) and one on one conversations which are amusing at times. On the downside,towards the end I felt that the writers lost focus to an extend with the narrative becoming hazy and the jokes falling flat one after the other.There are also a couple of below the belt jokes which could have been done away with.Another issue I have with this book is it's length.At 298 pages,'the unreal elections' is overtly overlong by atleast a fifty pages and better editing could have made it tighter and less monotonous. Verdict-On the whole,'The Unreal Elections' is an okay read.I'm giving it a three out of five. 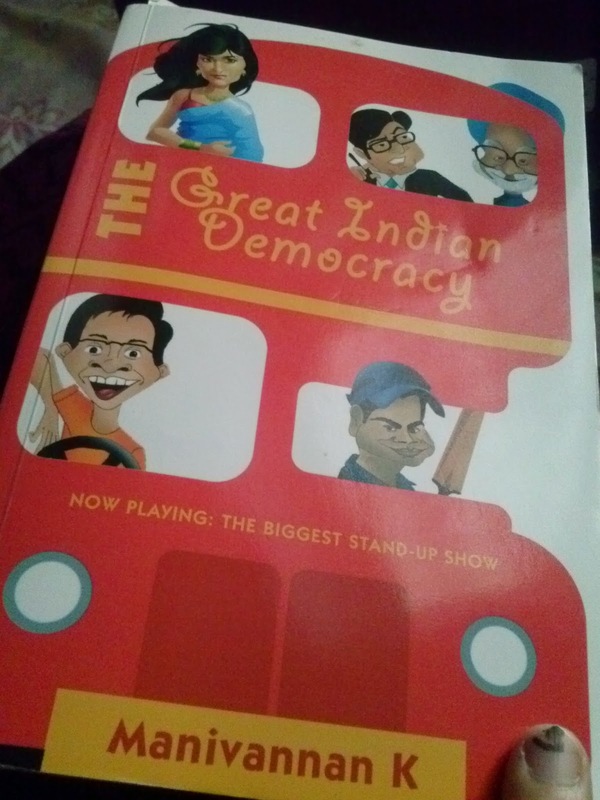 Review : Most of us are painfully aware of the state of democracy in the country and of the jokes that pass around on anyone and everyone popular in the nation. Hence, my expectations from the book were a bit high. Not in the terms of plot but for the humor part. 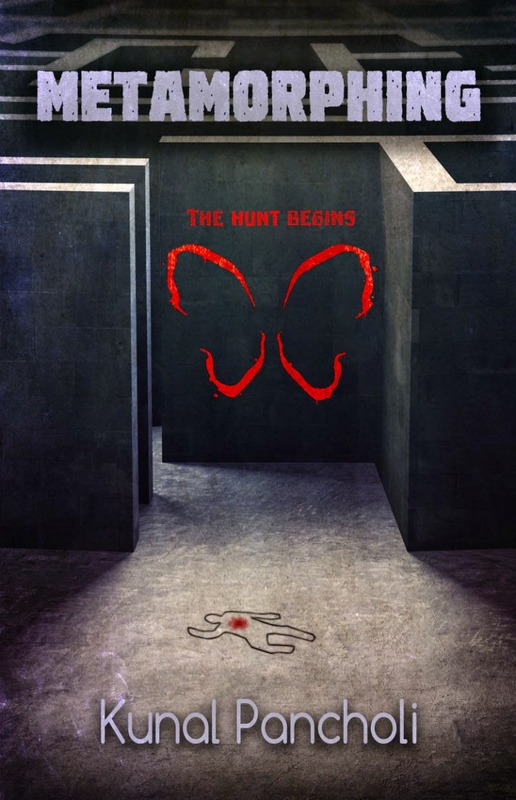 The book has a predictable plot and a little to offer for the lead characters. Its other characters that i liked more. Ramesh Anna , Sus Cheta and lakshaman, though typical were still very crucial for the story. The conversations with Ramesh Anna and the boss were some of the best parts in the book. Specially Vikram's boss known in the book as Baldy. His story and his conviction to run the GID magazine is what made the book going for me. There is a little overdose of bong , mallu and dilli girl stereotyping which i felt is not even funny most times ( personally i do not like such jokes , so maybe others would like them more ). The book talks of a lot of issues,which some of us identify with and have voiced our opinions against.And then once in a while it makes you really think and question your actions ! It builds a hope the perhaps more people talking and writing about change would help in starting the revolution we need. but it doesn't leave me with much confidence. I had mixed feelings reading this one. Too much to think , to much a void i feel right now personally. So thought provoking this one sure is , not as funny though. In the ancient city of Ujjayani, the planets align to decide the fate of two starcursed lovers. Born under the curse of Mars, brilliant and beautiful Leelavati, daughter of the famed astronomer Bhaskarya Acharya of Ujjayani, knows she can never wed. 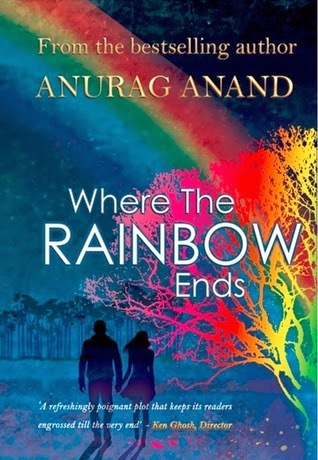 But when her childhood playmate, the handsome and rich Rahul Nagarseth, returns from sea, their attraction is rekindled under stormy monsoon skies. As Leela, forced by fate to relinquish Rahul, tries to find solace in teaching at her fathers observatory, a fleeting alignment of the stars is discovered that can help overcome her curse. But Rahul is called away on a war to defend his kingdom. Can he return in time or will she lose him forever to the will of the planets? 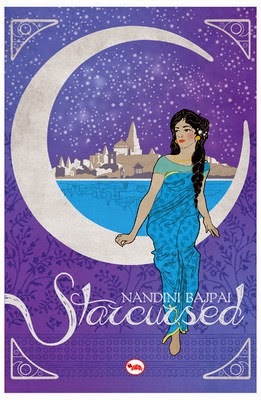 Set in turbulent twelfth century India, against the backdrop of the savage wars waged by Muhammad of Ghor and his band of Turkis, Starcursed is a sweeping tale of science, romance and adventure that will transport its readers to another world. My Review: How charming, how charming indeed ! when I first read about this book , i thought it would be another love story with lot of drama. And I was so wrong. Ok, not about the love part. but more than that , I liked the simplicity and the beauty Nandini added to the narration of the story . The characters , the setting of the story , the time line and description of life and society at that time was so good. The book keeps you hooked and engaged in not just the story but for younger audience , it will definitely be a chance to know how our ancestors learned , taught and worked hard to pass on the knowledge. I felt so attached to the story that I envied the people that kind of lifestyle. I like historical fiction and this book made every reading minute a pleasure. A special mention to the inspiration for this book.The author has done all justice to that tale that inspired this book. Everyone who likes a "neat" and sweet love story about two very strong willed and amazing characters , please do read this. Also , pass it / gift to all teenagers you know. This book will not disappoint you I promise. Review : One should be always proud of the country's past and the achievements but one should never be blind or deaf to register the the limits and boundaries of the facts. This is the one message this book states and presents to the reader with every page. I am not sure if its only recently that authors started mentioning the source of inspiration for the book or I had been skipping that mostly , but the introduction chapter of this book made me sit up, nod at a few places and smile. I liked that finally some one took it upon himself to question the facts and to also try finding the answers too. The author here explores 7 well known Indian facts that glorify Indians of the past and few of the Indian quotes in another chapter. One of the interesting part in each chapter is the score card at the end of the chapter which is not just the summary but gives you more lines of thoight to pursue if you like. The book states all the referenced material as and when mentioned and that helps in building credibility of what you are reading. While reading , i could recall some of the history lessons from school and felt sad that no one teaches history of the country in a way that stays with you. Nor do we any more show interest in knowing the same. While more and more people are returning to mythology and are showing interest in that area , I hope this book will turn some of the readers to learn and spread about the nation's history - as true as one can find with the resources at hand. While reading the book, i so many times thought why no one has questioned like this ? Why was I not even aware of even one fourth of the story or base for any "India fact" ! Not just the history , we have forgotten to be curious or sceptical when it comes to any fact. And as the author himself says , history and scepticism alone can not solve issues but it does help us in being aware in the present. To be well informed and to pass on correct ideas and history to the younger generation and not just our biases. 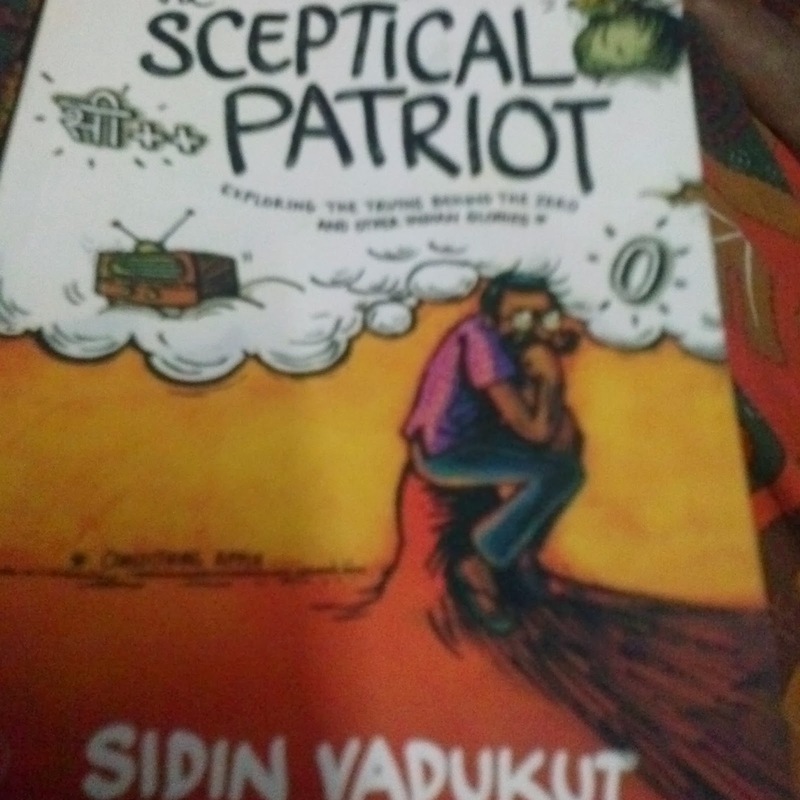 This is a must read book for all Indians. It is the story of the rich, flamboyant Mahendra and his simple, demure, beautiful wife Asha- a young couple who are befriended by the pragmatic Behari. Their cosy domestic scenario undergoes great upheaval with the introduction of the vivacious Binodini, a young, attractive widow who comes to live with them. Asha and Binodini become bosom pals. Binodini is initially drawn to Behari but then begins to respond to the advances of Mahendra, who has become obsessively attracted to her. 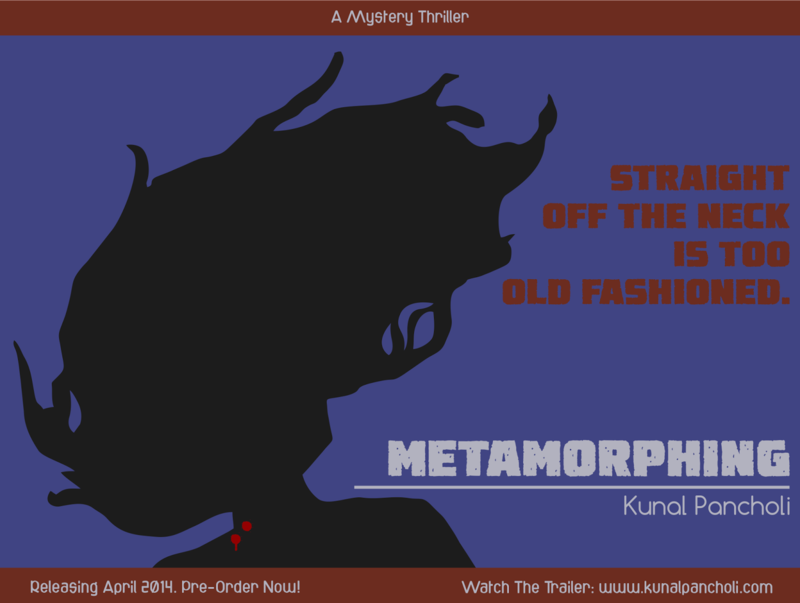 After several twists and turns, Binodini elopes with Mahendra, leaving the entire family in turmoil. On one hand, A Grain of Sand: Choker Bali is a sensational account of two illicit relationships: Mahendra's infatuation with Binodini which blinds him to everything else, and Binodini's secret passion for Behari of which she is never able to speak. On the other hand, it is a complex tapestry woven by the emotional interplay between five finely etched characters: the impulsive Mahendra, his adoring mother Rajlakshmi, the frail and sensitive Asha, the strong, silent Behari, and the self-willed and irresistibly attractive Binodini. A compelling portrayal of the complexity of relationships and of human character, this landmark novel is just as powerful and thought provoking today as it was a hundred years ago, when it was written. Behari laughed. "Binod bouthan, with therapy like this the ailment is likely to intensify rather than subside." Binodini said," How would I know that, we are only ignorant women. Is that what they say in your medical textbooks?" Behari said, "Of course. This kind of treatment is making my own head throb. But my head had better get all right on its own. Mahin da's head carries a far greater weight." Binodini dropped the wet cloth and said," Forget it then; let the friend treat his comrade." Behari was growing quite impatient with what he saw. He had been busy with his books and wasn't aware of just how complicated a relationship this trio had cooked up in the meantime. Today he observed Binodini carefully and she too took measure of him. This book has been on my wishlist ever since I saw the movie 'Chokher bali'. I started the book with a familiar note, but was in for a surprise as it kept moving. The movie and the book have nothing in common other than the same starting point. It was as good as reading a book that I had no idea of. There is a kind of rhythm in stories that have been written years ago. Something about that era makes it so soothing and turbulent at the same time. Rabindranath Tagore is a master at emotions and when you experience such deep set feelings without there being any physical intimacy between the characters, you know it is a genius. 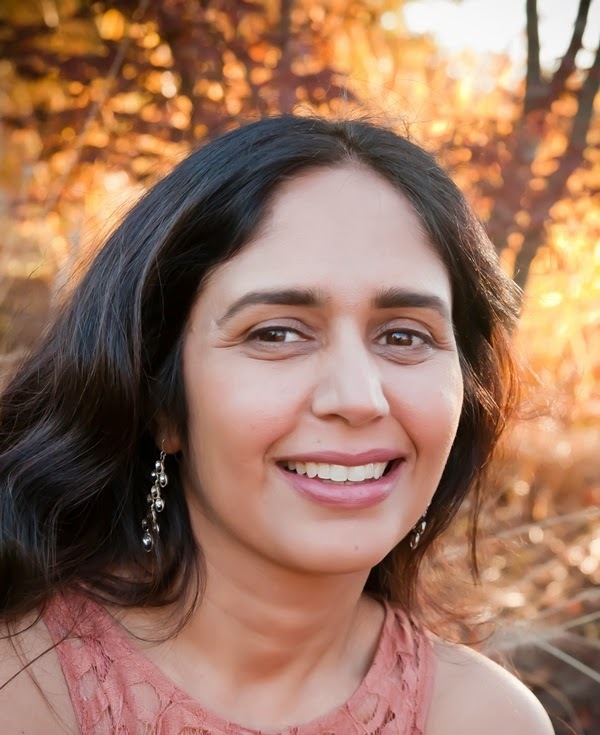 You can't just read and not feel the agony of young, widowed Binodini. You hate her for her audacity to play games with a married man but you cant help feeling sympathetic to her plight. Her devotion towards nursing everyone's health, her efficiency at managing the house makes you admire her and even though shes a temptress, she is also a woman left unsatisfied by life. The situations and emotions are so complex and yet so raw and genuine that you feel for them. Choker Bali paints the changes that every character goes through so beautifully that you can actually imagine them happening right before your eyes. If there was anything that I did not like, it was the ending. Rabindranath Tagore had himself told that he was unhappy with the ending and it is not without reason. It is a book to read on a rainy afternoon or at a relaxing pace. It is only at such times that you truly can enjoy the richness of the words and appreciate the flow. Review : Some times "Gods of reading" bless you by making you curious enough to read them. I thank my book angel for bringing this book into my world. I expected the story about the two boys who set out to make a new record for the longest kiss. To be about their feelings and their story till that moment. 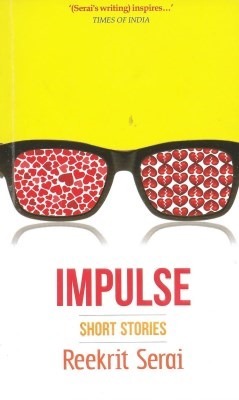 But this book is about a lot of other gay people - a couple's first few dates and their journey of knowing each other , a boy's rage and pain as he deals with his own sexuality , the love and the process of growth of a stable couple and reactions from family or society to each of these people. What is most beautiful about is the voice of narration of the book. Its the voice of generations of gays who are gone from the world and yet linger on to look over the love , breakups , pain , anger and the baby steps the society takes in accepting these people. The voice is like an old man so full of stories , nostalgia , warmth , hope and mostly wisdom. And that wisdom reflects in every page of the book. Some of us loved. Some of us couldn’t. Some of us were loved. Some of us weren’t. Some of us never understood what the fuss was about. Some of us wanted it so badly that we died trying. Some of us swear we died of heartbreak, not AIDS. Neil has assumed that love was like a liquid pouring into a vessel, and that the longer you loved, the more full the vessel became, until it was entirely full. The truth is that over time, the vessel expands as well. You grow. Your life widens. And you can’t expect your partner’s love alone to fill you. There will always be space for other things. And that space isn’t empty as much as it’s filled by another element. Even though the liquid is easier to see, you have to learn to appreciate the air. What is going on in the contestants mind? Does he admire me, respect me and hate me? Fear me? May be all of the above. I don’t understand it. I don’t understand the Roadies form that has F-k you Raghu, written all over it, I don’t understand the poster that was held up this year during the Chandigarh auditions that read, Baaptohbaaphotahai. I see equal parts respect, equal parts loathing. Equal parts Raghu, equal parts the bully. There is a man tall, bald, muscular, intimidating who manages to induce terror and awe in all those who dare walk into his interrogation room. There was once a boy scrawny, weak, easily intimidated, voice unbroken at fifteen, who was bullied consistently through his childhood. This is the story of how that boy became the man he is today: part-time singer, song-writer and jammer, full-time producer, camera man and editor. Sherlock Holmes and Batman worshipper, staunch atheist with an innate fear of water and heights. This is the autobiography of the rudest man on Indian television. Raghu Ram, the original roadie , split wide open. This book has been on my list from the month ot was published, bit as they say there is a time for each book that comes to you. Last month on world book day , i purchased this book. It seemed a good choice to read about real people on the day devoted to books. The book is neither too surprising nor disappointing. It is part amusing and part inspiring for me from the beginning to the end. From being the guy who was bullied much at school to being the biggest bully on TV; it never would have been easy and that journey is something you must read here. 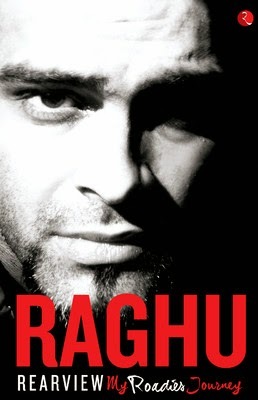 I am not a roadies fan , nor has it changed now but i always been a Raghu fan and this book has made that respect for him increase. No one is perfect and Raghu candidly admits his flaws and mistakes over the years. Success does change the way you see the world and more so , they way people treat you. It is up to you how you react and shape yourself. This is as honest ( some places arrogant) as anyone's autobiography could be. At the end , Raghu does inspire so many youth to dream , dare , be different and be known for it by being the best at what you do. And no one can manage or could have made Roadies better than this guy. India's longest running reality show is beyond imagination. Hats off to the team for their work. The writing of the book is mostly linear though it branches out some where but nothing too confusing. The language is casual and flows well. 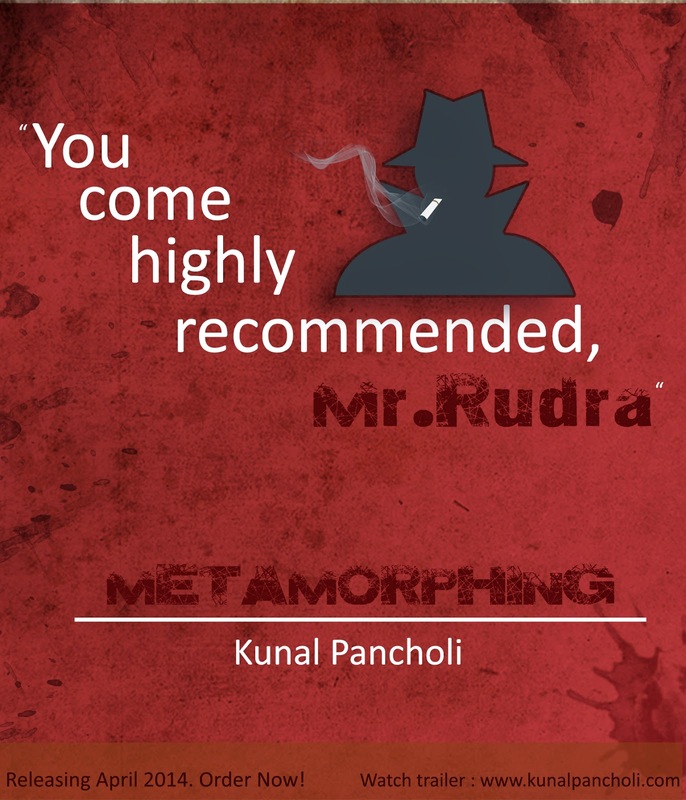 I actually imagine some of the dialogues of Raghu in the style he carries on TV and that made the reading experience a little more personal to me. 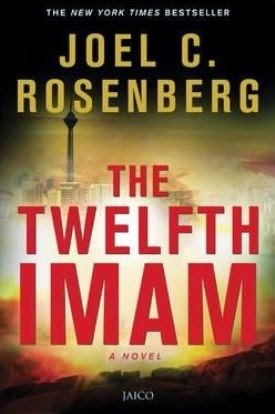 The only thing i did not like about the writing was that end of most chapters , wherever there was some twist , Raghi would warn about it. It would not make sense always, this literary style he used. All in all, an enjoyable book though it could be little boring in the middle. Love is the most common of human affections. Yet, when it comes to love, nothing is as it seems. 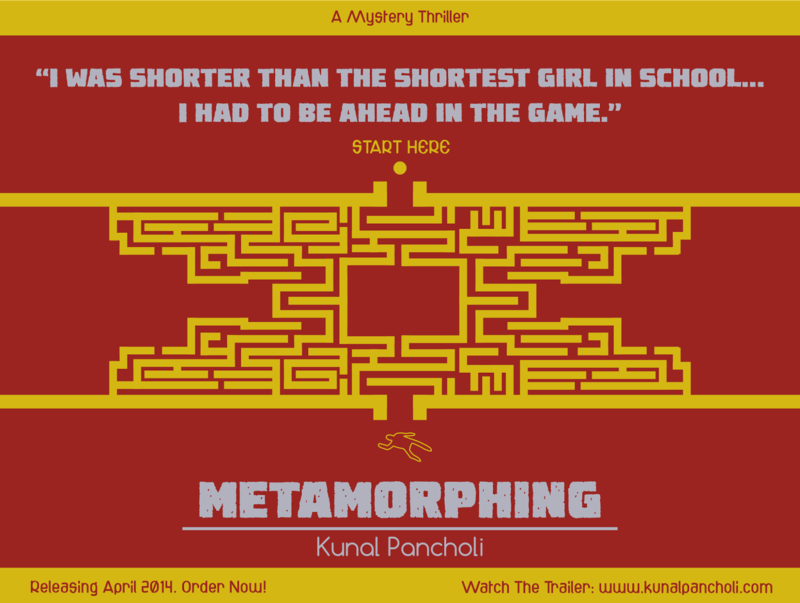 In modern Delhi, a young man woos a girl from Chandigarh who is totally out of his league, and a college girls life changes dramatically after an encounter with a classmate. In love, people can become objects of infatuation, or means to happiness, such as a partner who's immortalised in her husbands photo album, and two entirely different people who are more than friends, but less than lovers. In these short stories, Reekrit Serai touches upon subjects that shape our urban lives, such as an entrepreneurs ambition, an interns unconfessed affection for his boss, the realisation of the hardships of being a parent by an impatient son, and the suffering and death caused by communalism. I have always been a fan of short stories for the very reason that they inspire different emotions within the same number of pages like a usual novel. When I received this book , I was intrigued by the back cover description but , the book left me with mixed feelings and contradicting reactions. I will here tell you why. Most of the stories have a fresh plot , even if predictable ; they mostly had a charm that made me smile at times. Just friends , are we ? was as sweet as any story could be. The opening of my true love , sridevi made me miss that kind of young love , so nostalgic as I read it. 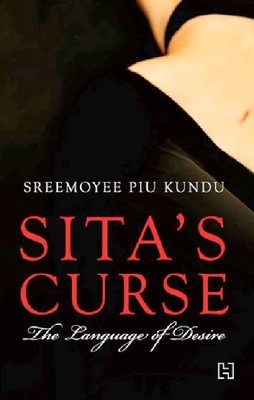 Sumitra was equal parts jealousy and tragedy. Cry of success , though tragic is one of the best written story of the book for me. Page of life was kind of personal for the reason I love writing my emotions always. Though it could have been better , the message sure hit home. anything but love , the last story in the book is sort of perfect closure to the book for me. It is a tale where many of us would think of special friends in our life , the nameless relations that we make and live. There are few other stories worth mentioning but the trouble with this book is that these stories come after one third of the book is over. The opening story of the book is a copy of a famous story / email forward that I have read many times. More than that , the stories in the beginning lack any impactful ending or engaging narrative. Where a book has only first 20-30 pages to win or lose a reader , this book seemed losing to me. Some of the stories very plain. I was in half mind to stop reading the book , which thankfully I did not. In my opinion, the order of stories should be reshuffled a bit to let the reader chance upon the good ones early.